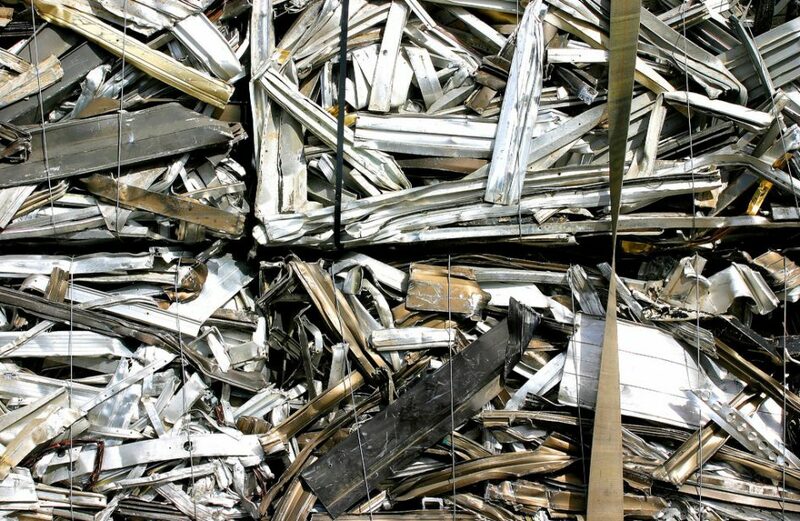 A researcher in India has developed a method for recycling scrap aluminium that allows small plants to produce graded-quality aluminium ingots with enhanced metallurgical and mechanical properties. Though details are sparse, the method, which was developed in a project entitled “Technology System Development of recycling of aluminum alloys for Industrial Applications” and headed up by Sri Ramakrishna Engineering College (SREC) mechanical engineering professor C. Bhagyanathan, consists of alloying such elements in quantities that remove impurities, improve characteristics, and enhance quality. He continued by saying that the methods he’s developed allow small-scale operators to remove impurities such as tin, lead, and iron from scrap aluminium. Bhagyanathan’s methods would aid small-scale plants in producing high-quality aluminium from scrap. At present, only larger aluminuim firms are able to produce ingots, which is the feedstock for most casting processes. “By adopting this method, small plants could produce high quality ingots with existing infrastructure,” he noted. In addition to increasing the quantity of scrap aluminium small-scale operators could handle, Bhagyanathan said that his process would allow for a savings in production costs. He said that his method could drop prices by up to 30 percent from current production costs. The project is funded in part by the Advanced Manufacturing Technology (AMT) program, which is part of the Technologies Development and Transfer Division (TDTD) program conducted by India’s Department of Science and Technology. Vice-principal of SREC Dr. P. Karuppuswamy and senior principal scientist CSIR-NIIST, Thiruvananthapuram Dr. M. Ravi are also involved in the project.